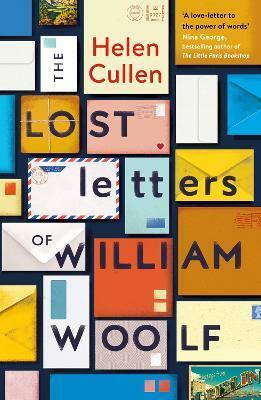 When William discovers letters addressed simplyto 'My Great Love' his work takes on new meaning. Written by a woman to a soulmate she hasn't met yet, the missives stir William in ways he didn't know were possible. Soon he begins to wonder: Could William be her great love?